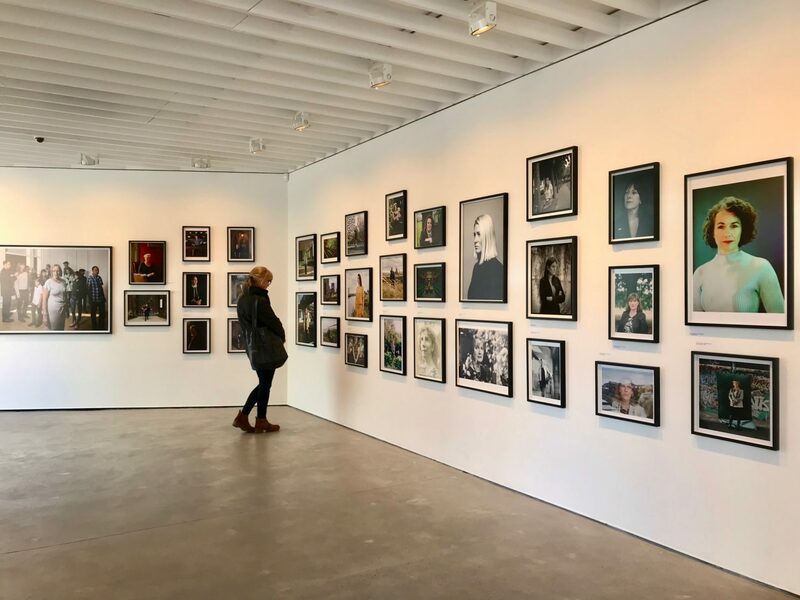 ‘209 Women’ celebrates a century since women voted for the very first time in the UK, it is the brainchild of photographer and university lecturer Hilary Wood. 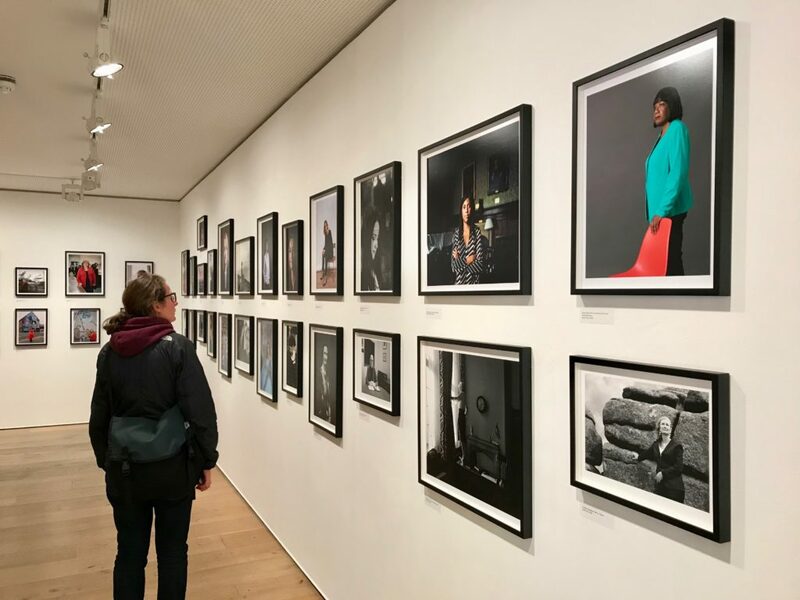 This remarkable collaboration of female photographers and 209 female MP’s melds together a unique collection of photographic portraiture from around the country. I first heard about the project when it opened at Portcullis House on 14th December 2018, exactly 100 years since women were first granted the right to vote. It would have been nice to have been able to see the exhibit at Westminster as it is a fitting location considering the subjects of the portraits however there was no way I could have scheduled anytime to travel to the capital before it ended. 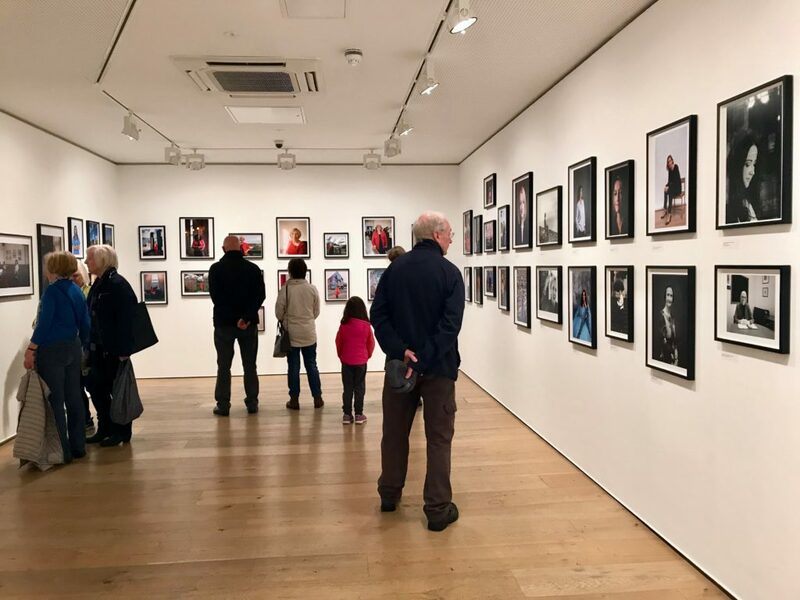 Fortunately the collection came to the Open Eye Gallery in Liverpool at the end of February and I have just managed to see it 3 days before the show ends. The collection is definitely worth seeing in situ, experiencing the images in printed form is a much different and richer experience to viewing the images online, the portraits are a testament to the creativity and diversity of the group of photographers regardless of their gender and it certainly would have been an envious position to be asked to contribute to the project. The collection is quite formidable, spanning over 2 floors and 3 gallery spaces there is a lot to take in. From a photographic point of view I was interested in the vision of the photographer, what were their goals, did they achieve their vision, could they have done more, did they feel their style came through, did it clash with the ideas of the MP. It would be interesting to know who lead the concept for each image, politician or photographer as I can imagine there would be two very contrasting ideas, I am sure there would have been some compromise on the photographers behalf as MP’s try to maintain their own brand and may have pulled the reigns in on some of the ideas. I am not aware of who most of the politicians are so it would be difficult to form an opinion on the relevance of the environments for each of the location sittings however I assume that most of them were shot in the constituencies the MP’s represent. There is a list of all the photographers on the 209 Women website and I will take the time to see more of the photographers other work to see if their portrait is a reflection on the rest of their archive. It would have been easy for me to spend several hours perusing the images again and again. So as not to be the last one to be kicked out of the gallery I did enquire if there was a catalogue I could peruse at my own leisure and was told that there is a kickstarter campaign to produce a book which I will look into purchasing. Hopefully the images in the book will be accompanied with a little more detail from the photographers perspective as the labels accompanying the photographic display only gives the name of the MP and the photographer. Having perused the 209women website there are links and notes from each of the photographers however these are not accompanied with the respective photographs so I will have to go back and forth to the Instagram page to reference each of the images. I am currently not aware if the images will be on display again but if you do get a chance to see the exhibition wherever it would be next I can highly recommend it.